Enjoy the movies? Then get free member weekly movies. This is a great event to meet new people in Manchester in a friendly and relaxed environment. Be the first to see the latest movies with a warm friendly welcome from like-minded-people. 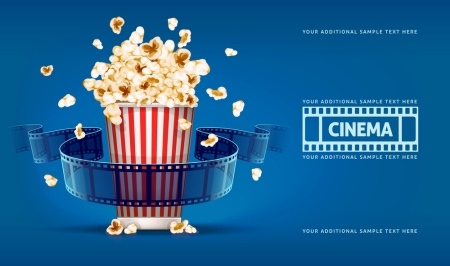 Here at Social Circle, we make it our job to expose you to the latest and best films for FREE, connecting you to the latest tends and putting you were you want to be.